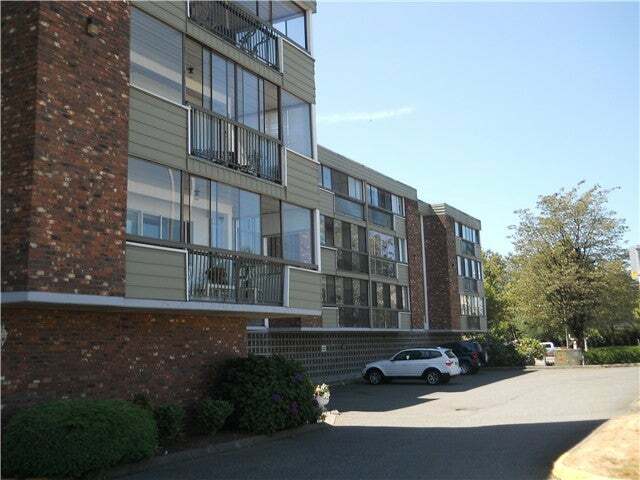 Large 1,240 sq ft upper condo is bright & sunny with southern exposure. Large enclosed balcony, 2 bedrooms. Dogwood Manor is 50+ age restricted. Sorry no pets. Separate storage locker on same floor. Enclosed balcony is included in sq footage-according to Strata plan.